This link provides students with access to catalogs for each of the separately accredited colleges of the DCCCD. Catalogs are published annually in April. We have a full-time-staffed social media department within our marketing department. Staff in that area regularly respond to request for information we receive through social media platforms. Once you access the online schedule, links to “Special Terms and Topics” are listed in the right-side navigation. 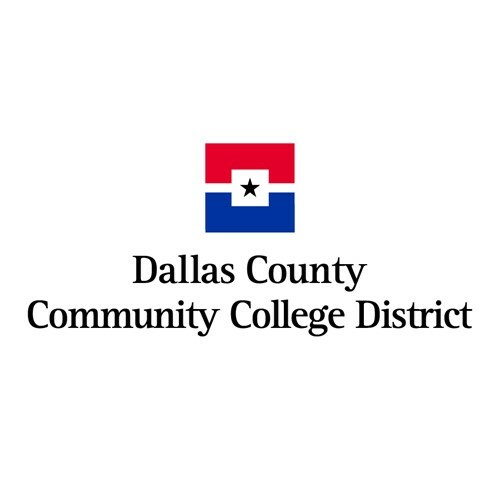 In addition to regular-semester length courses, the colleges of DCCCD offer mini mester and flex term courses as listed under “Special Terms and Topics.” All students must meet admissions requirements. To learn about the tuition schedule click here. Access here for residency information. To learn more about financial aid opportunities click here.